Come celebrate your big events with us! 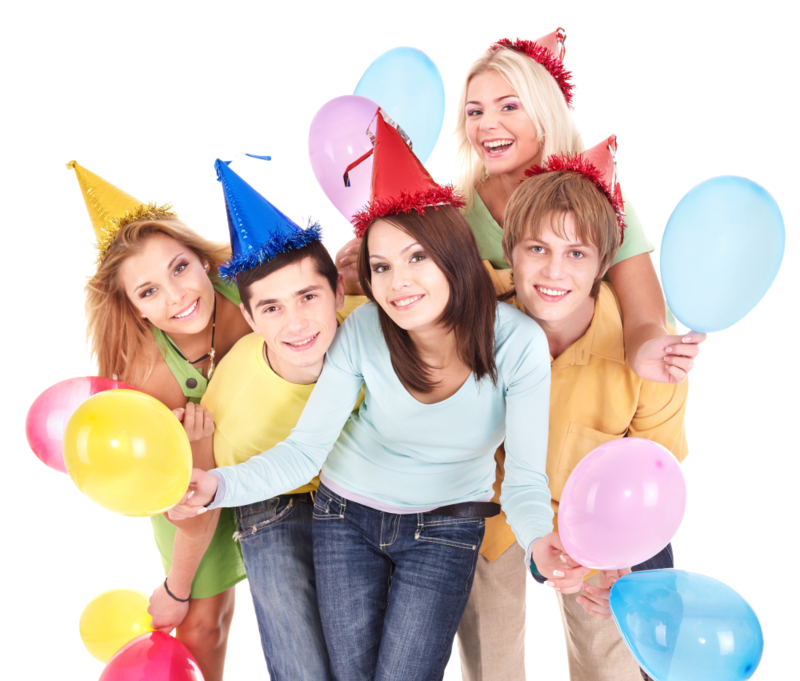 Let Liberty Laser Tag help make your next company party or team building event a sucess! You can hold it at our location where we have a custom outdoor field with indoor meeting/conference rooms or we can come to your location. We have several local vendors we work with for catering at our location for simple foods to sitdown meals. Call one of out planners today to help plan your event! Youth leaders, Singles ministries and Mens Groups. Come to Liberty Laser Tag to get your Youth of the phones, tablets and ipods. The missions and adrenaline pumping experience will have them talking and socializing. Just play laser tag with some tactical gaming or couple it with a study or social time afterwards in one of our meeting/party rooms. We offer homemade ice cream and other conssesions or bring your own!